The spirit of Lalique is celebrated this year as the world-famous brand celebrates 130 years of divine style and elegance, all rooted in tradition and timelessness, as devised by René Lalique. 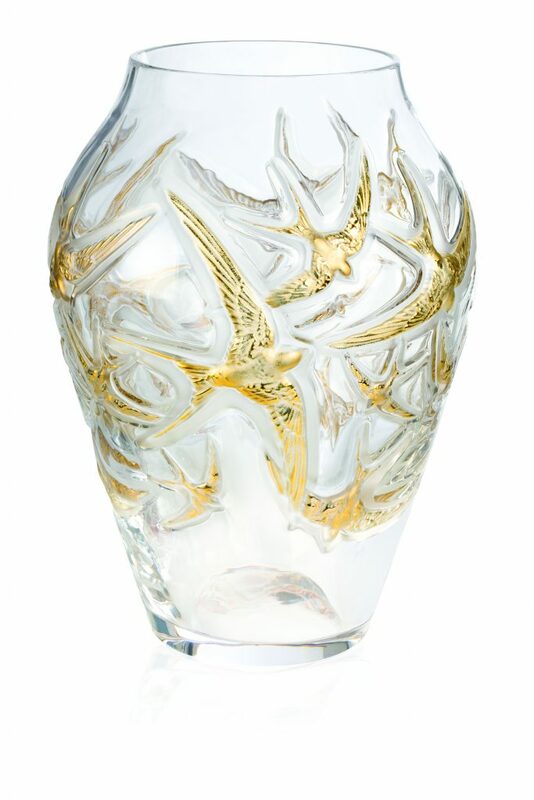 The name Lalique is associated with glass and crystal, a tradition passed down with passion by generations of its artists and outstanding French craftsmen. To celebrate the 130th anniversary of the Maison, the new 2018 Hirondelle collection represents the apogee of René Lalique’s creative universe conveyed through the allegory of the swallows. The pieces are metamorphoses of the creative talents of the brilliant craftsmen at Lalique’s crystal-glassworks. 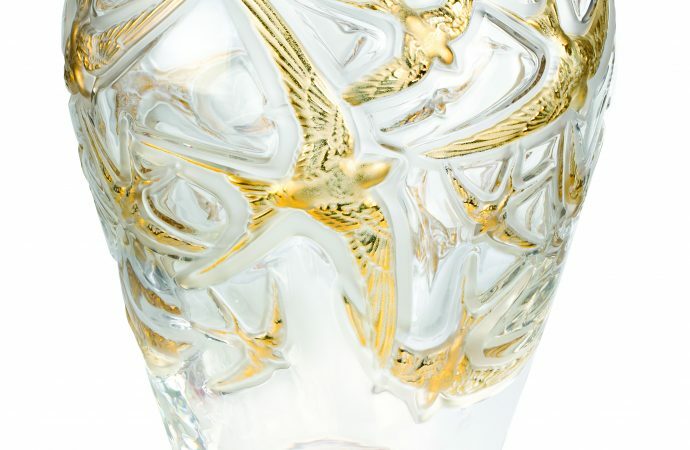 Sculpted and polished in satin crystal, so emblematic of Lalique’s creations, the swallows float and swoop in gleeful flight, holding our gaze spellbound. Purity of light, aesthetic emotions: nature, by its beauty and grace, remains an endless source of inspiration for Lalique.